It's you and your family's safety we are talking about. i20 has all the technology to keep you safe. alerta al conductor si el vehículo sale del carril sin señalización. cuándo la presión es demasiado baja. Este sistema detecta pendientes pronunciadas e inicia el freno automáticamente para evitar que el vehículo ruede hacia atrás, especialmente cuando se vuelve a arrancar después de una parada en medio de una pendiente. por delante y, por lo tanto, permiten al conductor detectar obstáculos y peatones con mayor facilidad. 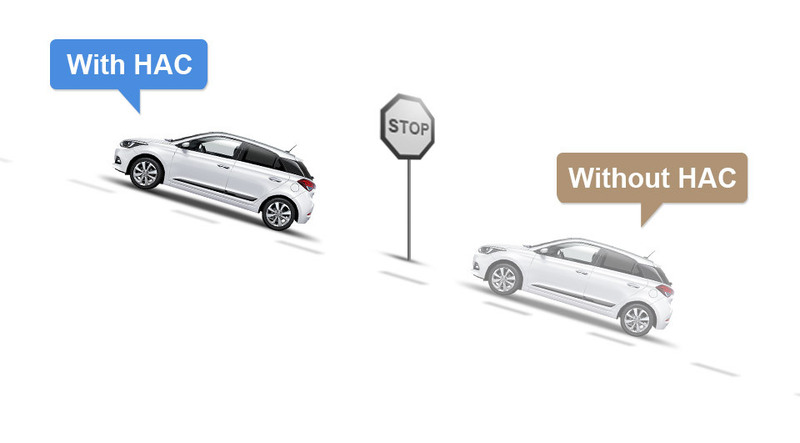 To ensure optimal braking performance, electronic stability control (ESC) automatically distributes optimum brake force to each wheel based on engine torque and driving circumstances. 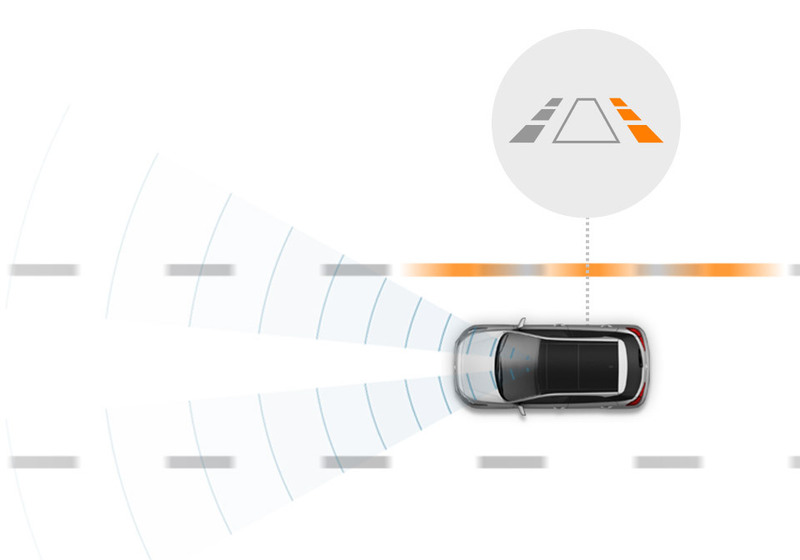 Vehicle stability management (VSM) enables the vehicle to maintain maximized stability and safety when driving in potential skidding situations. The anti-lock brake system (ABS) prevents skidding and wheel lock-up on slippery surfaces or during sudden braking situations all the while allowing you to retain steering control. 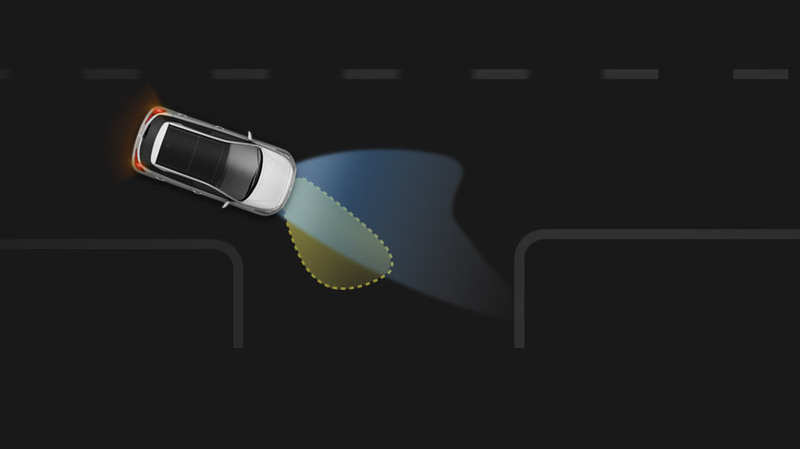 Brake assist system (BAS) detects if the driver is trying to make an emergency stop and instantly increases braking pressure to prevent accidents. 6-airbag system consists of driver and passenger airbags, front side airbags, and front and rear curtain airbags to keep you and the passengers safe in case of collision from any direction. All side windows can be raised and lowered remotely. Front windows have a one-touch Auto up / down function.